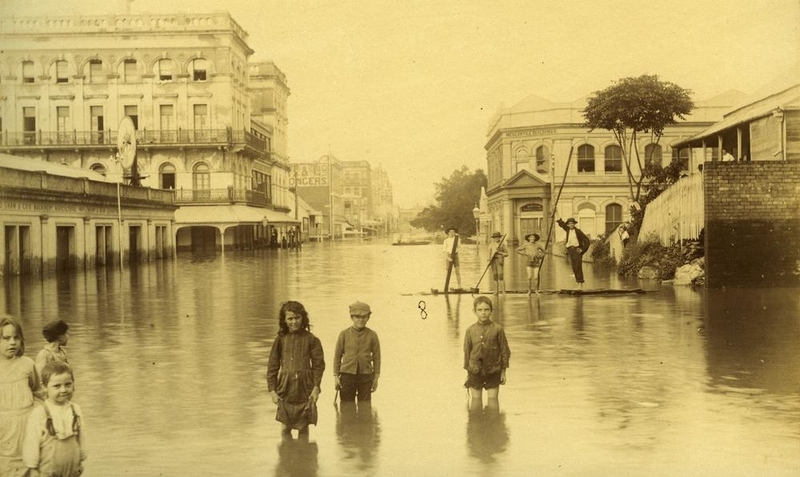 And there was quite a flood in Brisbane town. Most fled to higher ground – for most had brains. But year by year that memory it wanes. Should all forget then one day more may drown. “You came and swam in my cool depths when you were young and free. But now the world has wearied you, come here, a while abide. And deep within my heart I knew that you’d return one day. And you have aged, as too have I, but I still flow as fast.